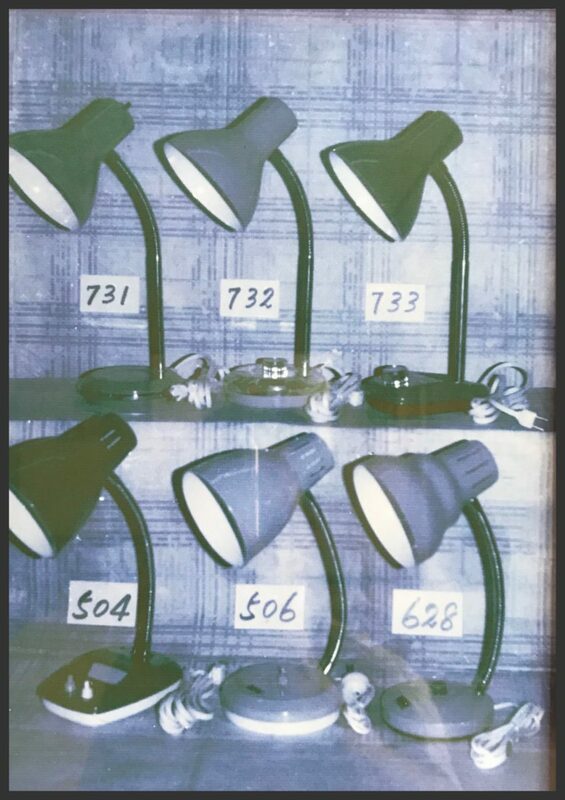 Chiu Ming Electrical Lamps MFG factory (CMC) was founded in 1958 by Mr. David Kwok. 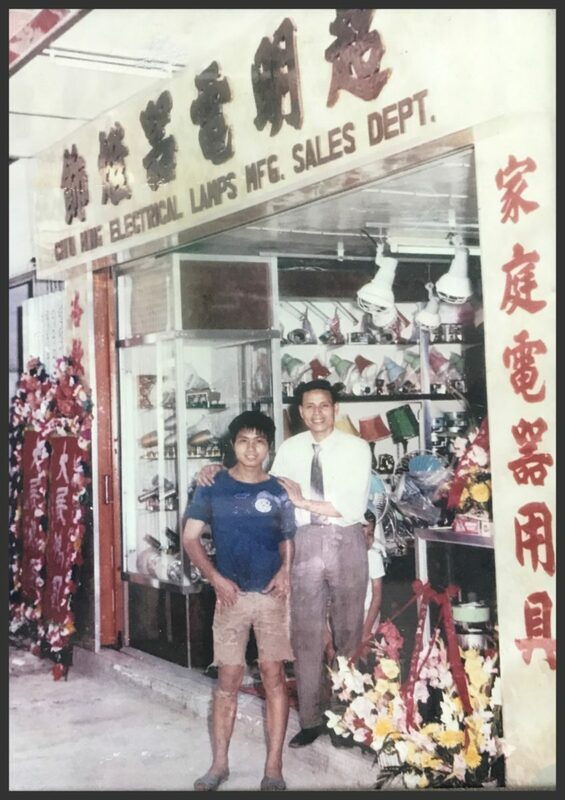 The first sales showroom was opened at 1972 at Ping Shan, Yuen Long. 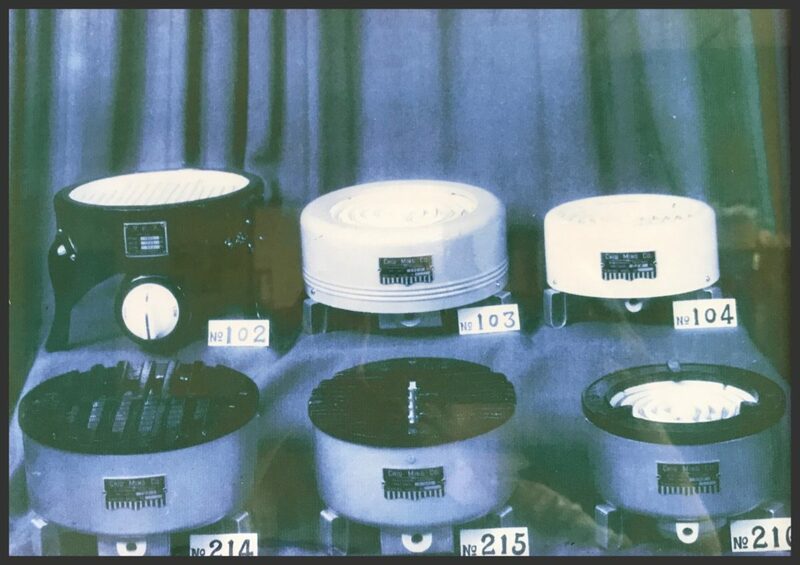 In 60's to 70's, electric cooker, electric heater and table lamp were CMC's flagship products which sold to numerous families lived below the Lion Rock. 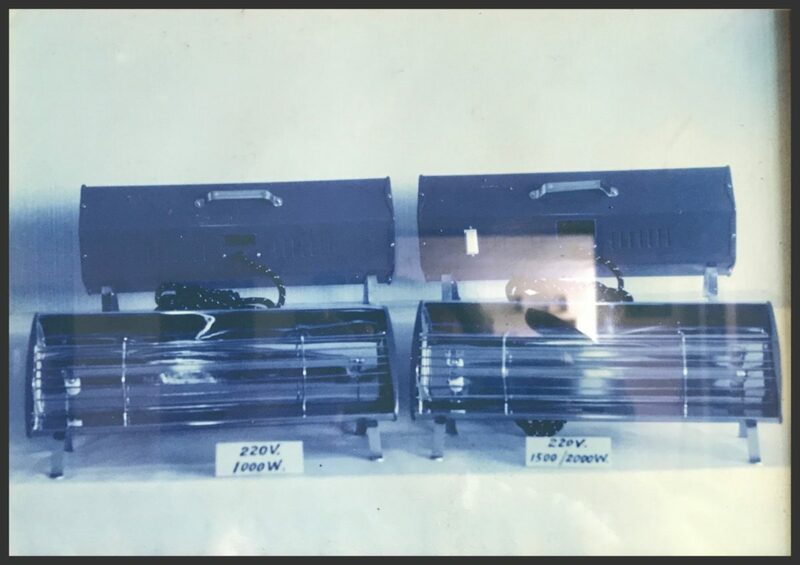 In 1980's it was a new era of infrastructure developement. 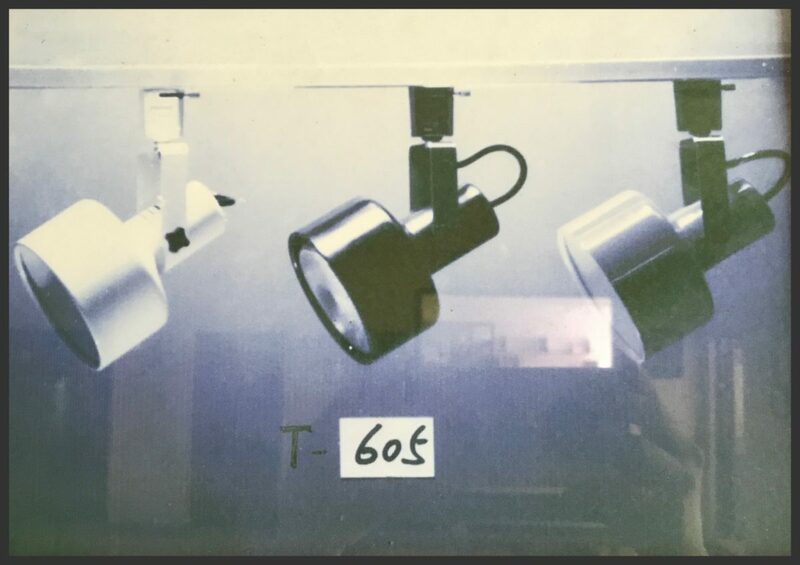 New city development, public housing projects and transport network that using a lot of water-proof spot light. 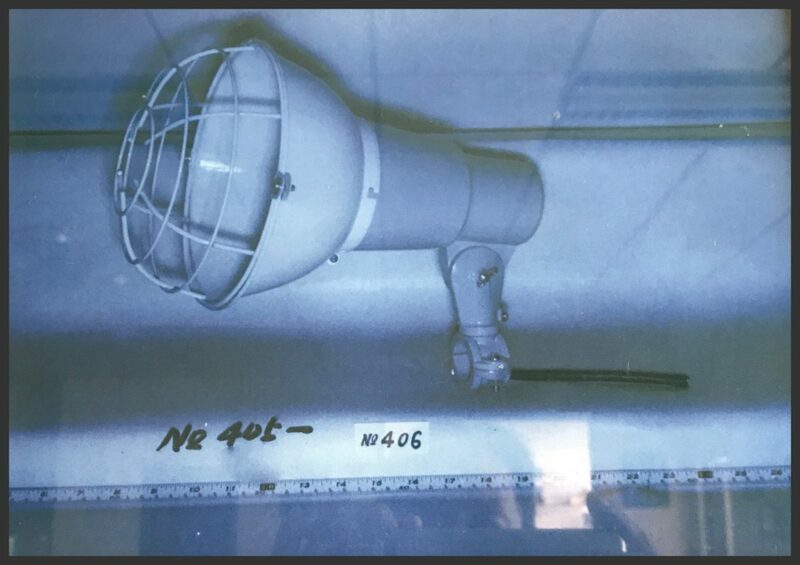 Henry found Widegerm at 1986. 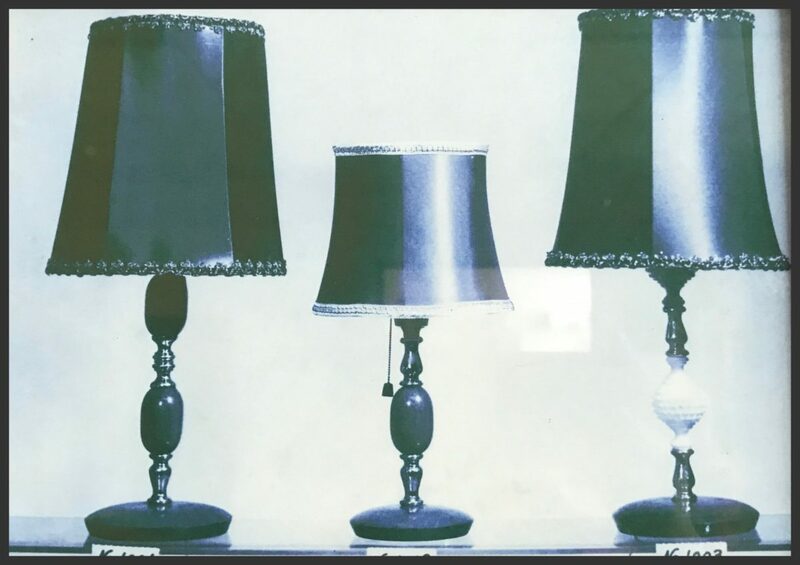 2010, LED replaced traditional lamp source gradually. 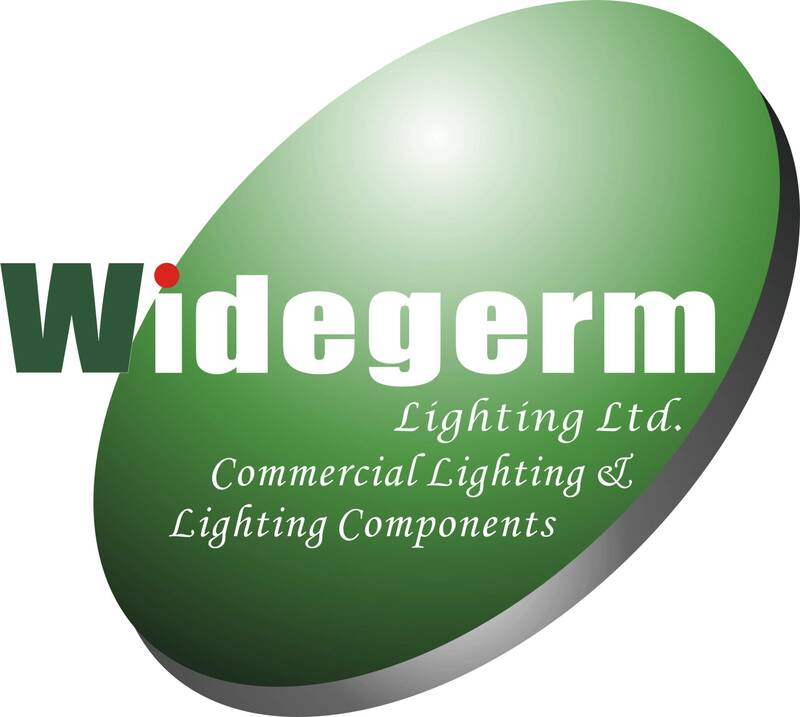 Widegerm Lighting relocated the factory and has invested substanially in developing the LED products. 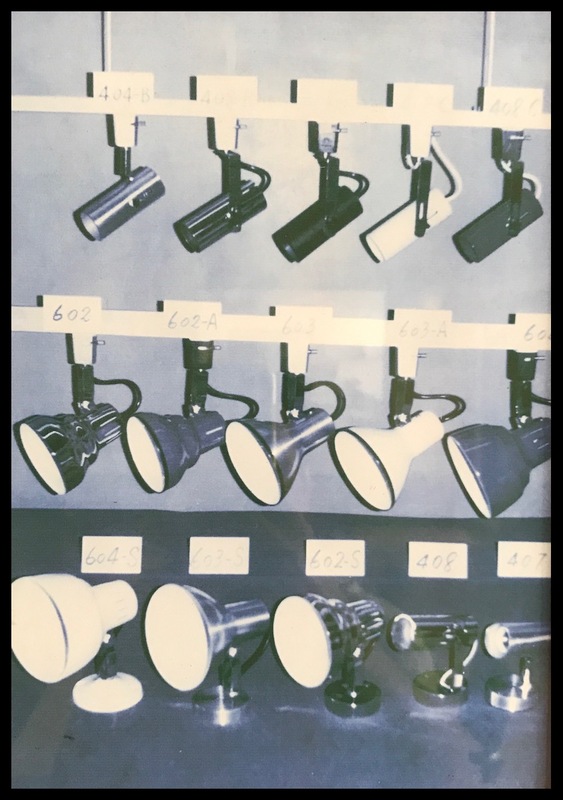 Other than a comprehensive range of fixture, we also co-operated with international LED brands, such as PHILIPS, Osram, Citizen, Luminus, Xicato, Samsung to produce reflectors, heatsinks and COB connectors for their continuous improved products.